We appreciate your interest in learning more about Oil Energy Recovery, Inc. (OER). 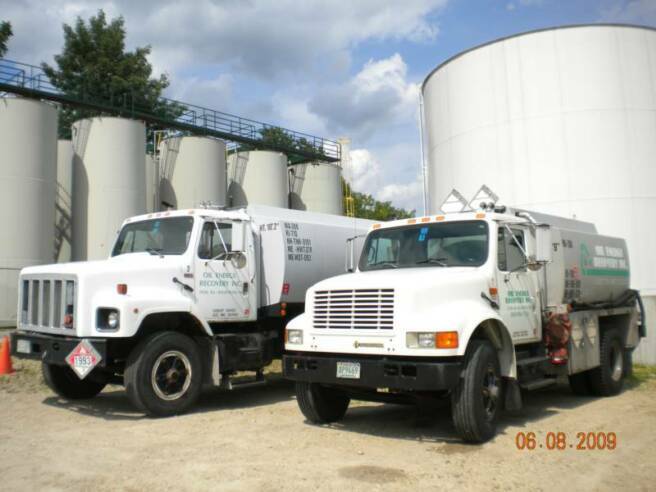 We have been collecting and recycling used oil throughout New England since 1992.
processing facility in the Northeast. This alliance will reduce the volume of used lubricating oil that is burned as a fuel. After the impurities are removed, the oils will eventually be reintroduced to the lubricants marketplace. By repeating this cycle again and again, re-refining used lubricating oils preserves a valuable resource! Welcome to Oil Energy Recovery, Inc.